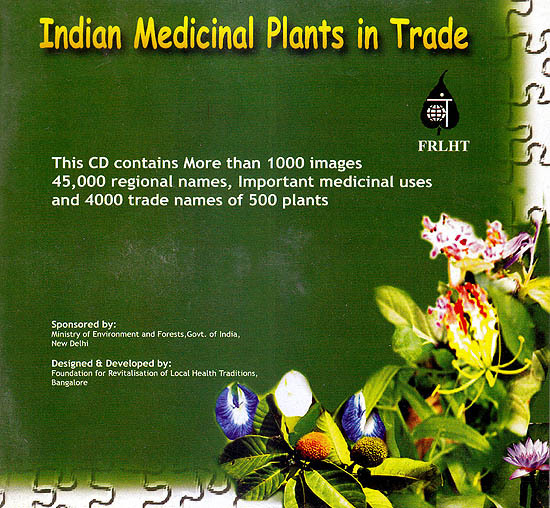 This CD Contains More than 1000 images 45,000 regional Important medicinal uses and 4000 trade names of 500 plants. 2. Click on welcome .exe to run introduction to Indian medicinal plants in trade. 3. Double click on Setup .exe to install application.